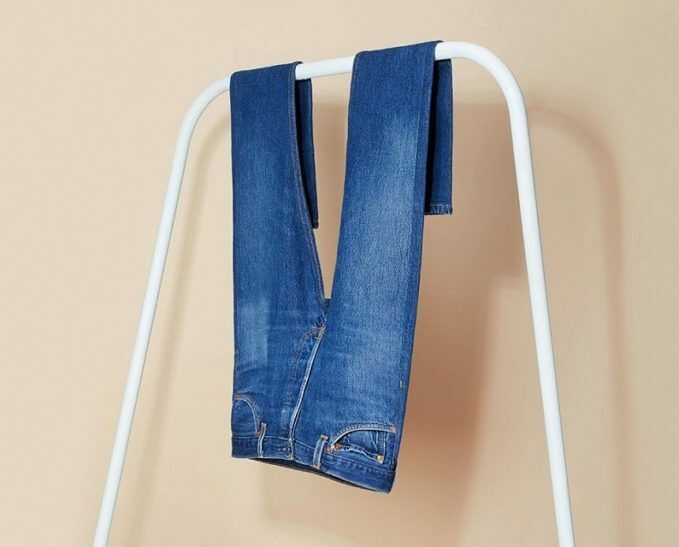 Retailer Selfridges & Co. introduced their top five love-forever pieces, which is a simple (not to mention highly responsible) way of reducing your fashion footprint. Having these brands and pieces is sustainable for your wardrobe (or the world)! Shop the Love Forever pieces at Selfridges. 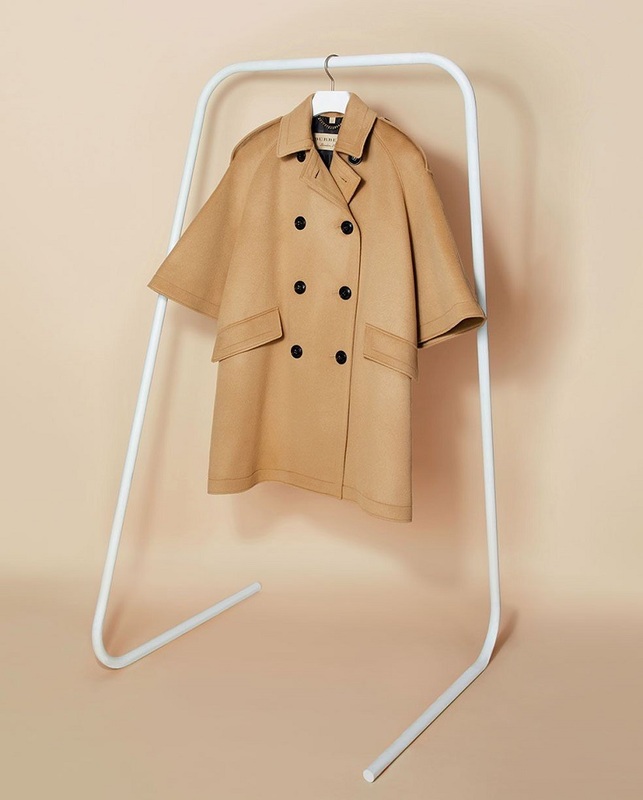 The benefits of owning a Burberry trench are twofold – not only is it still going to be with you in 50 years’ time, but by buying it you’re also doing your part to support the British textile industry. Creating pieces that are built for life is the Mulberry way, and, with this double-sided Clifton cross-body, not only are you getting a piece you’ll love forever, but you’re also pretty much getting two bags for the price of one. 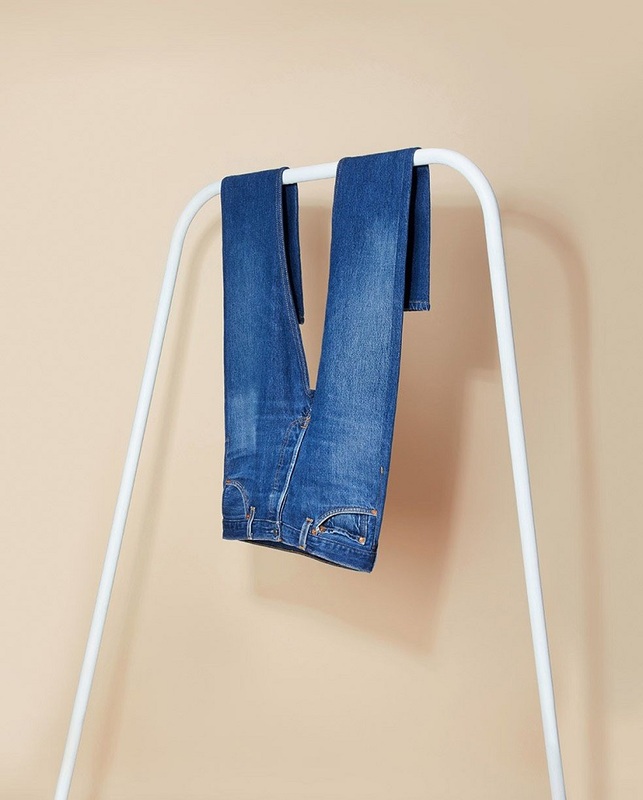 From its factory in downtown Los Angeles, RE/DONE has led the way in repurposing pre-loved denim – each pair of jeans is made by taking apart a single pair of vintage Levi’s and hand-cutting them to the perfect bum-sculpting fit. 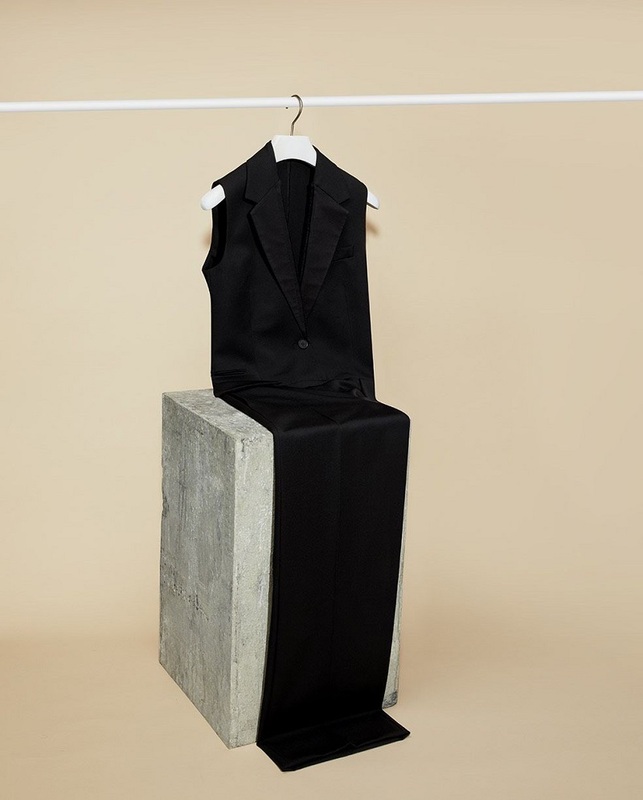 You can build your wardrobe around Stella McCartney’s timeless pieces, knowing they will look just as good in 10 years’ time.